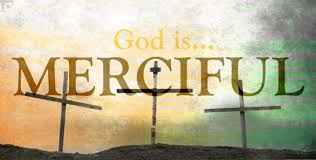 The Lord is merciful and fair; our God is compassionate. Thank you, Lord, for your mercy, grace, and faithfulness. Thank you for finding me worthy of you love and Grace. Categories: devotions | Tags: verse of the day | Permalink.